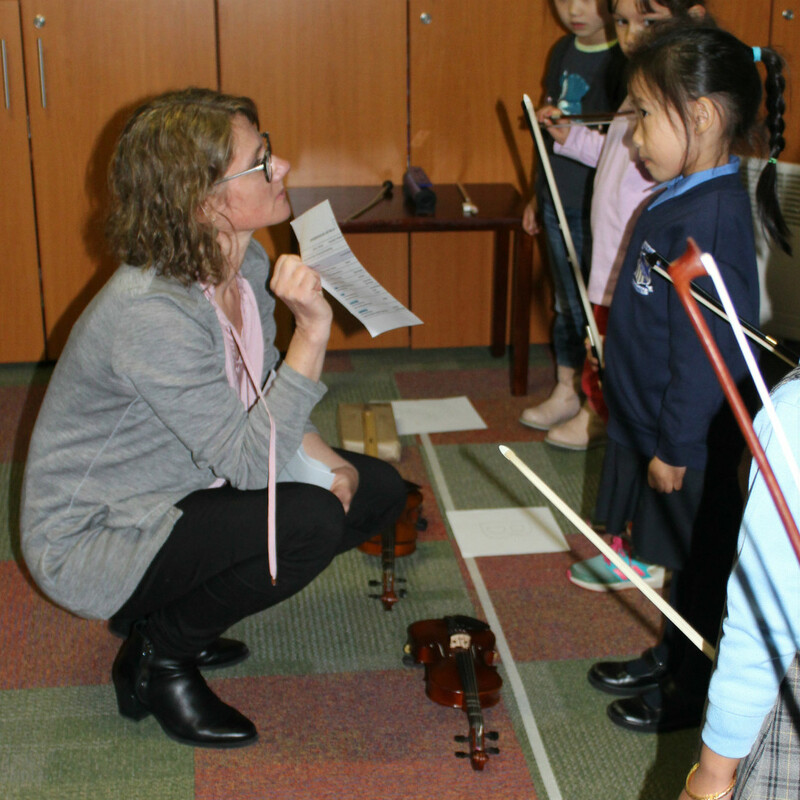 Nurture Music studio provides authentic Suzuki violin lessons in the Georges River area for children age 3 and above. The studio is located in Mortdale and is accessible from surrounding areas including Canterbury-Bankstown and Sutherland Shire. 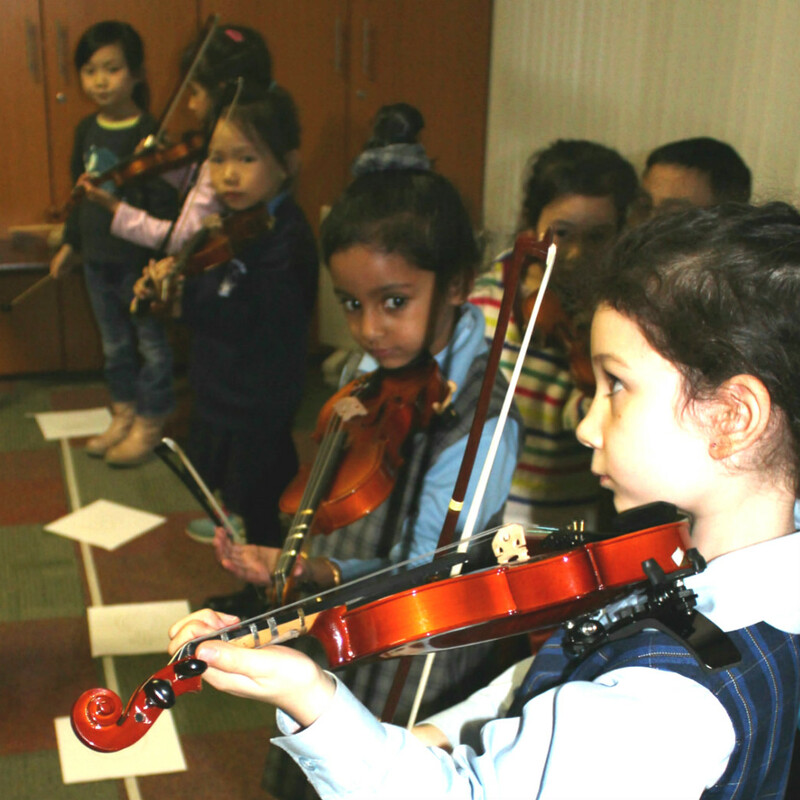 Under the Suzuki method of musical education children easily develop musical talent and a love of music. By repeatedly listening to superior recordings, children soon imitate the beautiful sounds on their own instruments under the guidance of the teacher and with the encouragement and support of their parents. As musical ability develops children cultivate attributes such as increased concentration, sensitivity, discipline and endurance. Nurturing a love of music is one of the greatest gifts a parent can give their child. 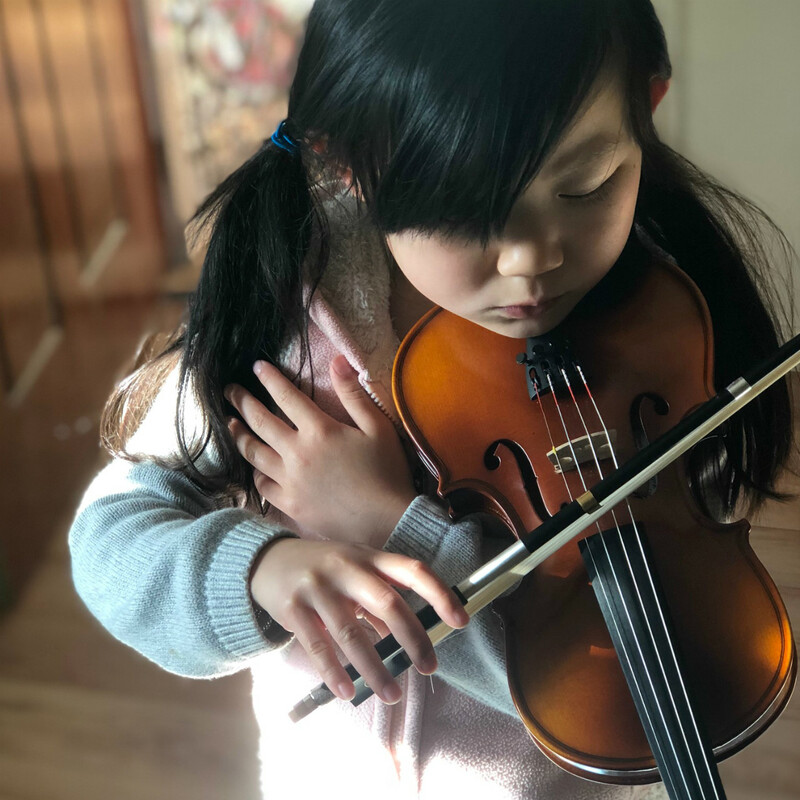 Suzuki tuition is based on the work of Dr Shin’ichi Suzuki (1898-1998) who understood that children develop musical ability as easily as learning their mother-tongue language given the right experiences and environment.